cross-cultural exchange to create sustainable communities. The Organization for Cross-Cultural Exchange (OCCE) is a multi-disciplinary organization whose intent is to promote health and welfare through sustainable solutions. OCCE ambitiously encourages community growth through identifying barriers which inhibit advancement. Poverty and a lack of community unity are two of many underlying problems which must be addressed before sustainablity can be achieved. We are motivated to helping reunite indigenous people with their fundamental relationship to traditional medicines and values. Our commitment is also to identify barriers which hinder cross-cultural exchange between traditional healers and the biomedical community. OCCE respects the cultures and traditions of people who want to cultivate sustainability in their communities. Therefore OCCE intervenes to identify cohesive solutions. OCCE believes that by offering the opportunity to develop resources like clean water, communities can move toward sustainability. 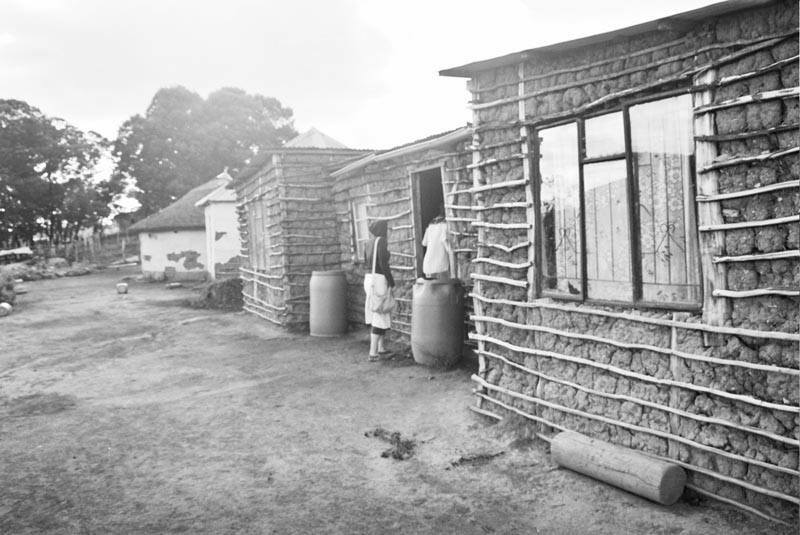 Once basic needs are met community viability can be sought through investment in income generation projects. 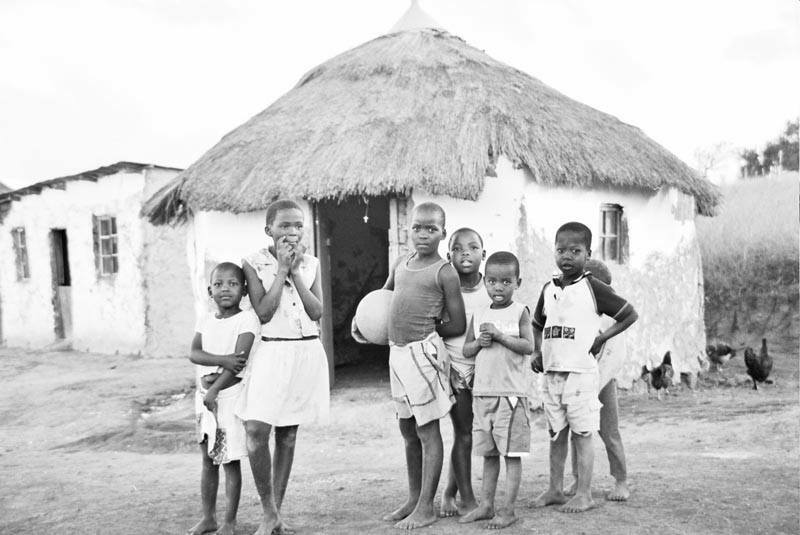 OCCE was originally established to encourage collaborative techniques in the prevention and treatment of HIV/AIDS and tuberculosis in South Africa. Because poverty is a risk factor for disease, it must be addressed to help prevent the spread of disease. Interviewing traditional healers is a key component in our approach to addressing community needs. 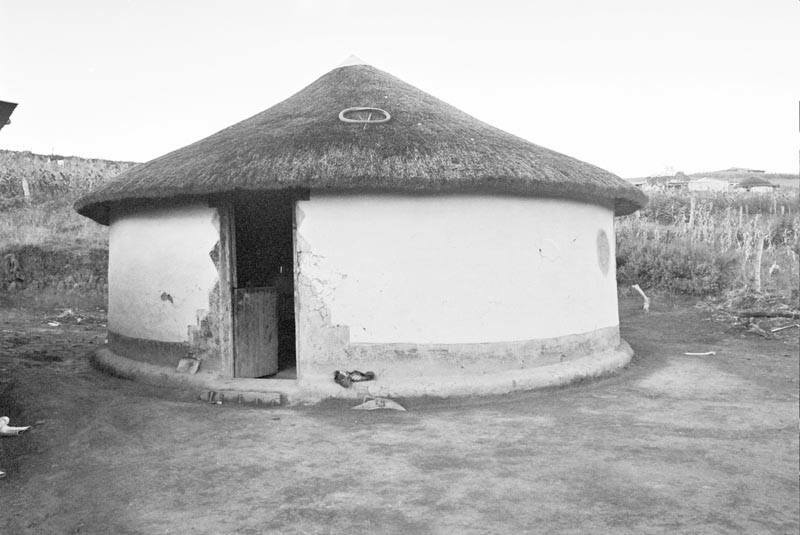 As an interdisciplinary organization, OCCE employs an ethnographic method when interacting with traditional healers. 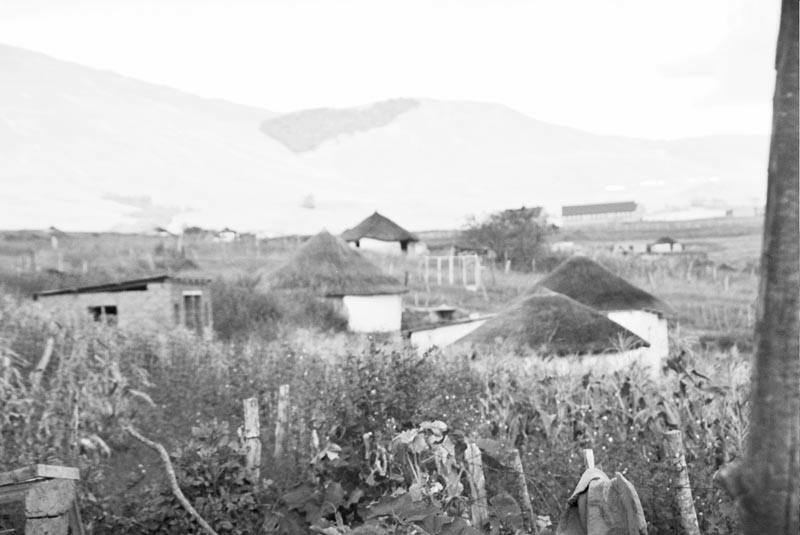 Since these caregivers are often well-respected members of rural South African communities, their perception is integral in addressing and devising poverty alleviation programs.